The wide variety of types and sizes of machines within LEWCOR Plant Hire’s fleet makes it possible for the company to cater for all your plant hire needs. With a fleet of over 250 units, from small to large equipment, LEWCOR is able to cater for all your requirements. Increased productivity is the prime feature of our articulated dumpers. 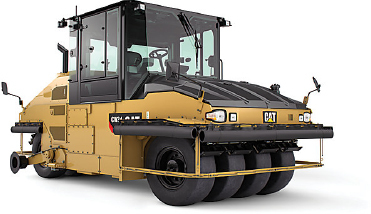 Designed for efficiency, these rugged vehicles will keep production rolling. Built for the toughest of mining and construction applications, our bulldozers will help get any job done with optimum productivity. Advanced compaction technology makes our compactors highly effective on all soil types, as well as for landfill or paving applications. 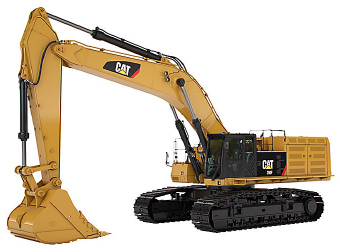 Speed, power and efficiency are the hallmarks of our excavators. 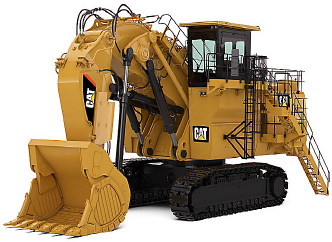 For large-scale excavations, you can’t beat these precision-made machines. Hardy construction combined with dynamic performance makes our front-end loaders perfect for any loading, dumping or material-handling applications. With optimum digging power and lifting force, our hydraulic mining shovels offer fast loading capabilities that are tough to beat. 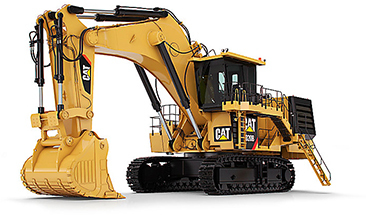 Mining excavator has the mobility, speed, power and reliability to be the most versatile machine in your fleet. Engineered for productivity, our motor graders enable you to build and maintain roads in the most efficient way possible. 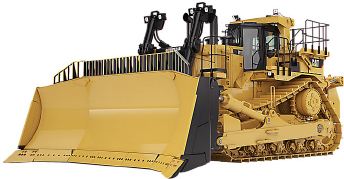 Engineered for high performance, these rugged machines keep your mining and construction projects moving and on target, reducing your cost-per-ton. Designed for use on a wide range of surface materials, our pneumatic rollers combine superior gradeability with high work rate. These versatile machines are the ideal combination of quality, reliability and productivity, whether digging, loading, clearing, or lifting. 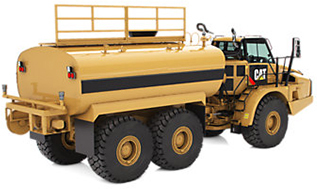 Our water trucks are up to any mining or construction challenge, whether for dust control, compaction, fire protection or prevention.